THE Loftcast is back! 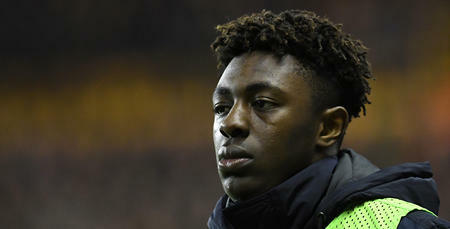 As the 2018/19 season prepares to kick-off the podcast team return for the first show of the new campaign. 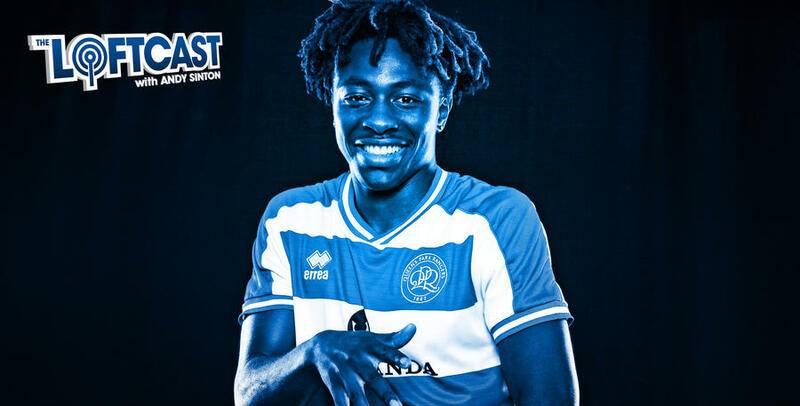 Our special guest this week is QPR playmaker Eberechi Eze who speaks about being handed the iconic number 10 shirt at Loftus Road and a big season ahead for the 20-year-old. 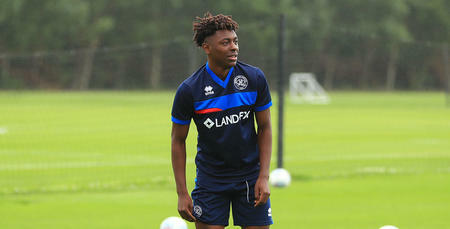 Host Andy Sinton also discusses the managerial change in W12, reviews pre-season and looks ahead to the Championship opener at Preston North End this weekend. 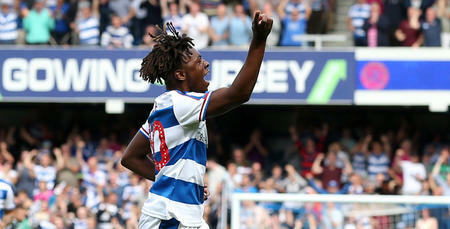 QPR fans can listen to the show below or by accessing it on our SoundCloud page or via iTunes.